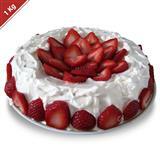 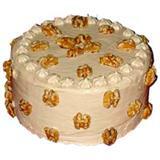 Delight your dear ones in all cities in India with this Delicious Mixed Fruit Cake, any special occasion through the online gifting store of GiftsAcrossIndia.com. 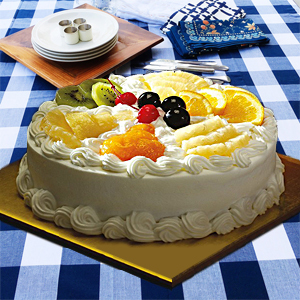 This yummilicious cake contains fresh cream and is topped with a splurge of seasonal fruits and garnished with fresh mint leaves. 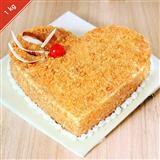 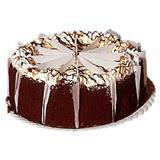 You can also team up other gifts like chocolates with this cake and send it to your loved ones as Gifts across India.